Looking for a style that is simple and provides low-maintenance? A braided updo will do just that, and then some. Create an elegant bun or pompadour with cornrows braided to the crown of your head, using the excess hair to style accordingly. 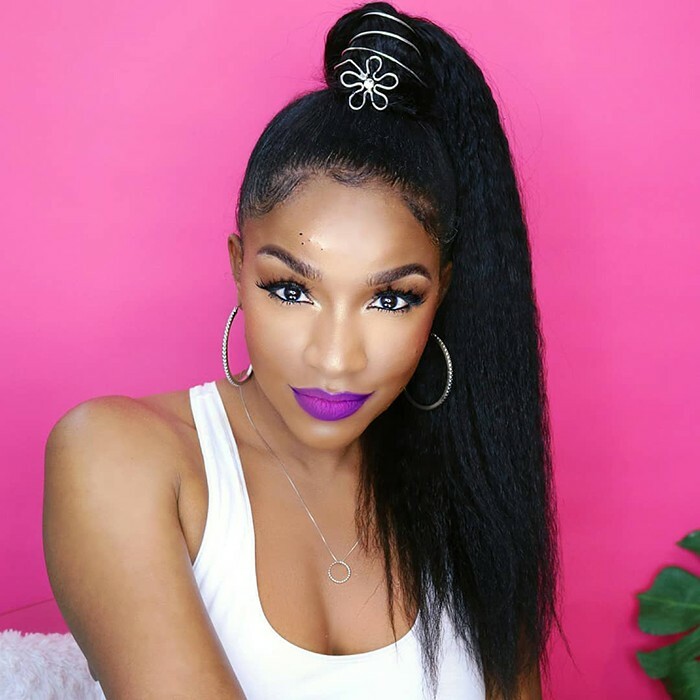 You can count on longevity with this protective style--as long as you use a satin bonnet at night and keep your scalp moisturized. This updo will help you transition from work to the beach seamlessly! 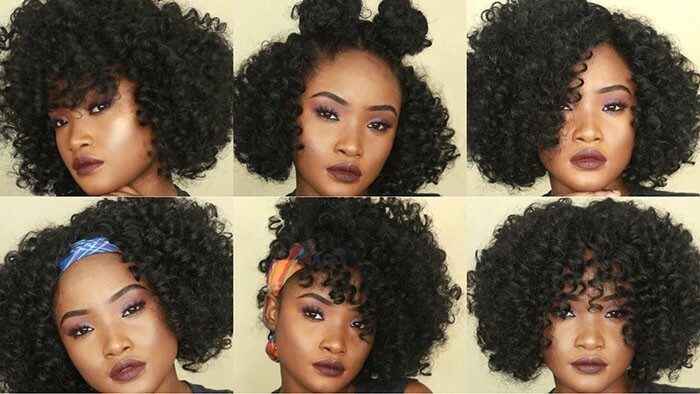 Crochet hairstyles offer extremely versatile looks that can be altered and styled any way your heart desires. Flexi-rods, faux locs, braids, short bobs--you name it, it can be done. When channeling a style for the professional setting, flexi-rods offer a fun, carefree look that will have your office talking —- in a good way. The high ponytail has always been a classic, clean look. 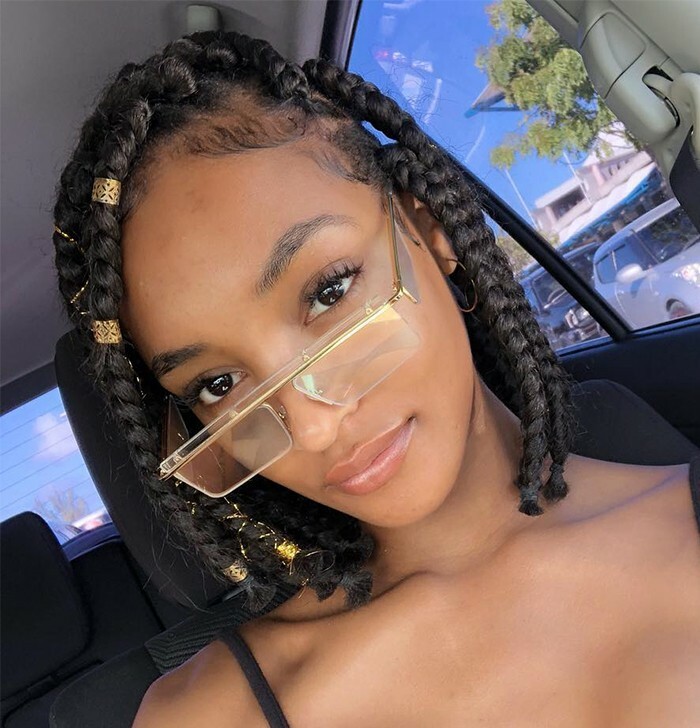 You can experiment with the style by wearing it loosely, adding a braid, bun, or wire accessories to wrap around the hair. The lifespan of this style is much shorter and it may require more maintenance. Fortunately, the install doesn’t require much. You can remove the ponytail, wash your hair and reinstall as needed. As fashion history repeats itself, so does the braided bob. This chic style frames your face and highlights your features. Like the braided updo, the bob style promises longevity and low maintenance. Add some hair jewels to dress up the style or some color for a little edge! If you want to protect your hair but don’t have time to sit in the stylist seat, a summer wig can be your best friend. Braid your hair up, throw on a stocking cap, and select a wig that will align with your idea of professionalism in the office. Wigs are so versatile that you can have a designated style for work, and a style for social activities. Whatever you choose, know that the feeling of removing your bra when you return home is the same feeling you’ll have when you remove your wig. It’s euphoric! 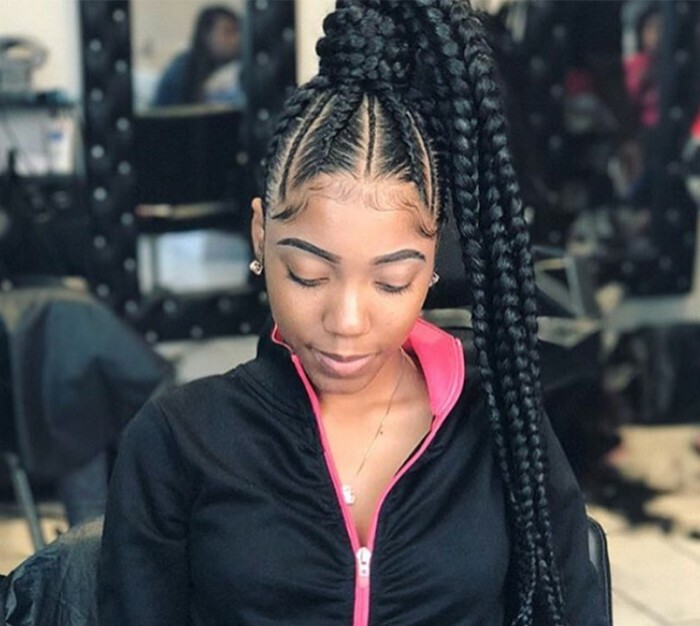 The professional world can often challenge your choices when it comes to selecting a protective hairstyle. The goal is to find a happy medium that meets professional standards, and fits your personal style. 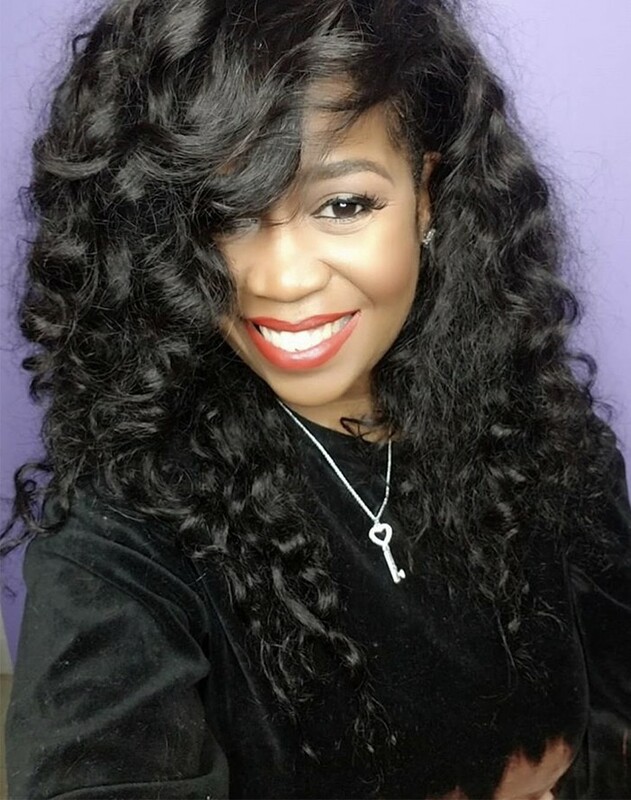 What’s your go-to protective style for the work environment? Please share in the comments section below, and check out this article if you’re looking for a few more crochet hairstyle ideas.